If I may step up on my metaphorical soapbox for a moment, on the heels of James Gunn’s firing from the Guardians franchise, I just want to caution the universe about this massively toxic Court of Public Opinion we’ve created. James Gunn tweeted some things ten years ago that were pretty repugnant. I’m not saying that’s okay, but I challenge you to find anyone who lives a life within or adjacent to the entertainment industry with a pristine record. 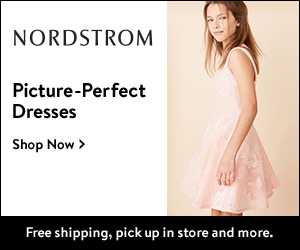 I know mine’s not perfect. If we start dragging the river for sins of decades past, we’ll be left with very few idols to worship. I question Disney’s motives here. Something smells rotten in the state of Denmark. Johnny Depp has long been accused of horrible things by multiple sources and yet hangs onto his Jack Sparrow role in their Pirates franchise. Roseanne was quote publicly tweeting and touting horrible offensive garbage long before they finally fired her last month. John Lasseter was never actually fired for his behavior — he saw the writing on the wall and stepped down himself. So why was James Gunn made the Donna Martin of their studio? I’m particularly incensed by this whole thing because James Gunn is someone I follow rather loyally on social media. He is often outspoken on behalf of the little guy, often anti the right, anti-Trump, and has a dry sense of humor that appeals to me. Of course, I’m a fan, but I can’t say with 100% certainty he’s a good person based on Twitter — the same way I don’t think Disney should be condemning him. Anyway, off the soapbox, onto this weeks antics…. Even though it airs in reruns in seeming perpetuity, I am still excited a box set of “Saved by the Bell” is coming. Um…. this thread on Reddit is fascinating. I can’t tell you what it’s about here. I’m too shy. But go look. This dude has been to more than 14,000 Starbucks and it’s still going. Because life goals. 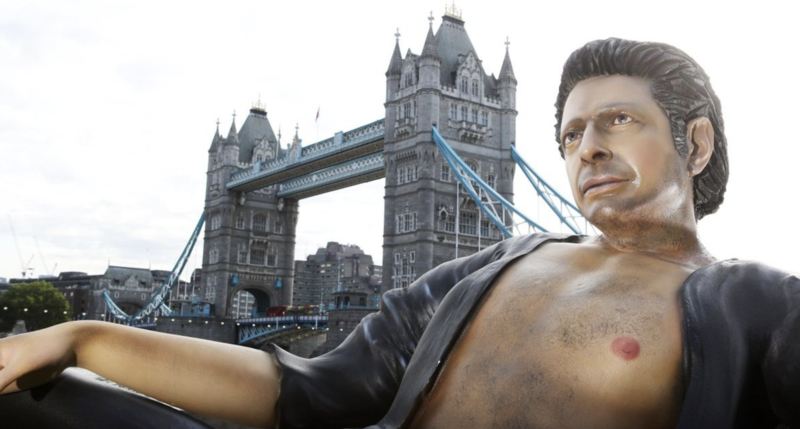 Guys, there is a colossal Jeff Goldblum balloon in London. I would like to go Selfie there. My friend Alyssa is about to embark upon a life-changing journey. Follow her! Oh Twitter. I love you but you make it so hard for me to stay loyal. Now touting they simply don’t have the bandwidth to fix their verification system. 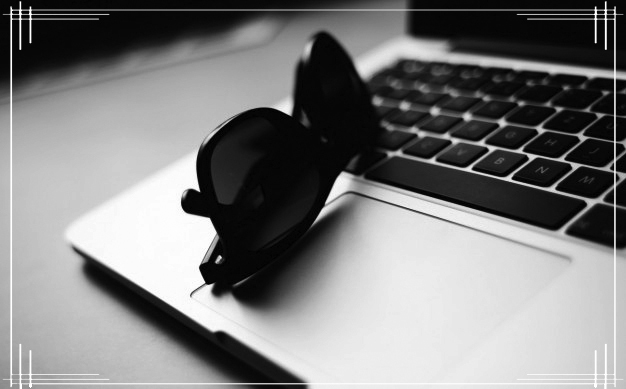 Some tips to perfect those Instagram captions, kids. Instagram is testing a feature that will allow public accounts to remove followers. I love this. Recode’s Kara Swisher conducted an EXCELLENT interview with Mark Zuckerberg. I said as much on Twitter and she thanked me for it, which was very flattering. Tony Award winner Gary Beach passed away this week. He is particularly special to me as I saw him in the original Broadway cast of The Producers and in Beauty & the Beast way back in previews before it was on Broadway. He also gave a phenomenal performance of iconic song “I Am What I Am” in La Cauge Aux Folles. All videos below are in his honor.